Did you know fireworks look more colorful and sound louder in the winter!!! If you have not seen fireworks in the winter you are missing out! Fireworks are brigher and louder in the cold, crisp air. They also have a really cool look if you light them off in the snow or on the ice of a lake. They will reflect of the snow and ice. 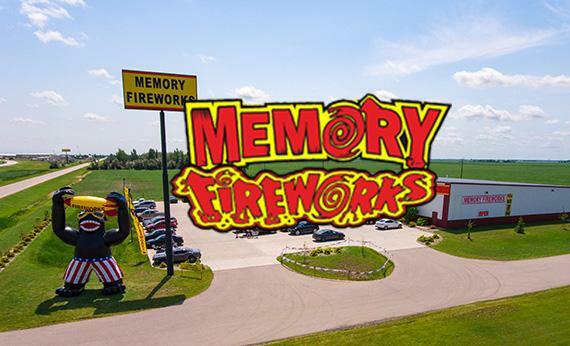 Memory Fireworks has several locations open across the state of North Dakota becasue residents can buy from December 26th to December 31st. Watch the website and "like" our facebook page for updates on locations that are open and hours. Keep in mind that you can make an appointment year round in Fagro and Bismarck if you are an out of state resident.